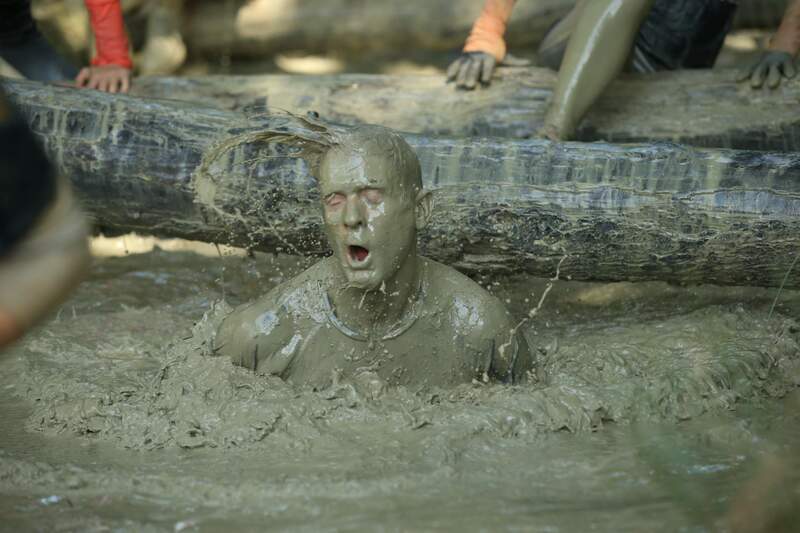 The hardest slog in the UK OCR calendar. Will you beat the cold before it beats you? Once we are full – please book early to avoid disappointment. Or, 24th February 2019. Can anyone enter The Nuts Challenge? You must be 14 years old and above. However, 14-16year-olds must be accompanied around the course by a participating adult. All fitness levels can take part in The Nuts Challenge. If you have never done The Nuts Challenge or anything similar before and consider yourself not very fit, we advise you to sign up for 1 lap only and you can walk it. Lots of crawling on your hands and knees and climbing up river banks and cargo netting. We have lots of obstacles so if you are not sure that you can tackle an obstacle please walk around and go on to the next one. 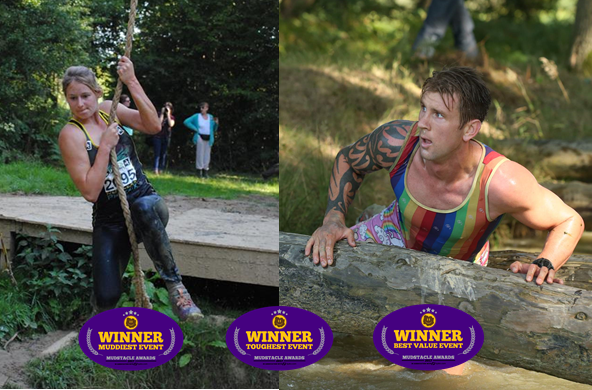 Yes – if you do not feel confident enough to tackle one of our Nuttie obstacles just walk around it. 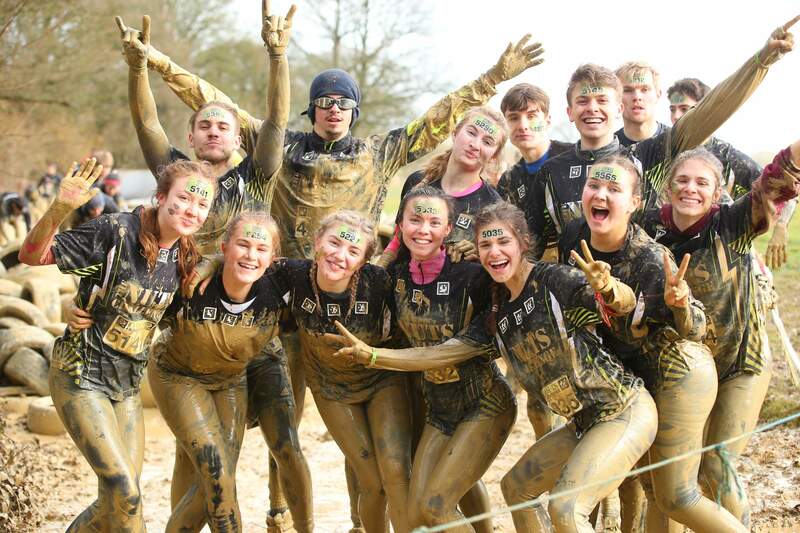 There are around 100 obstacles in total so you will not be missing out! However, if you are taking part in the Winter Nuts 28k Challenge please read the rules specifically applicable to the Tough Nuts 28k race. 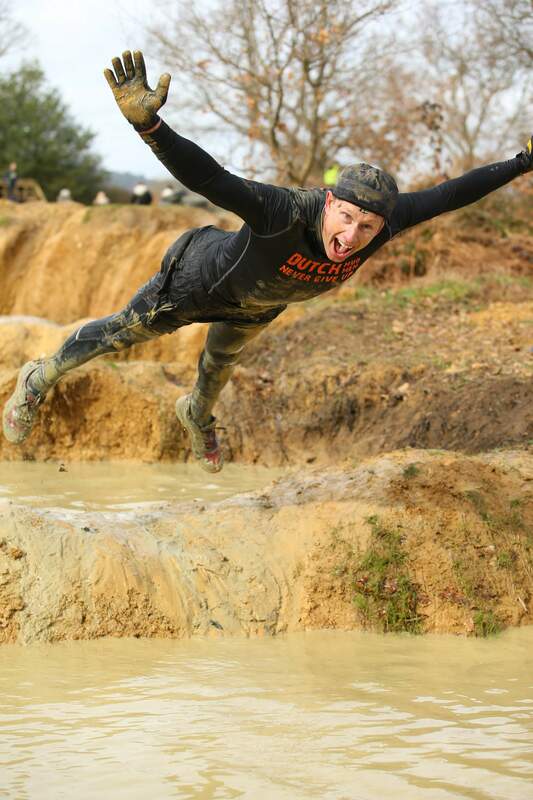 No - if you are attempting qualification to the OCR Worlds or European Championships, you will be asked to attempt every obstacle or the penalty loop (if applicable). You will be given a bib to wear so that marshals can identify you. Identification allows us to ensure qualification is fair. Yes, there is plenty of parking at just £5 per car. There are 2 water stations. Any contestants doing multiple laps can bring snacks and energy drinks for when they finish each lap. These can be left at the refuel station as you lap back around. T-shirts and running bottoms made of sports fabrics; though please bear in mind that if you choose to wear shorts this may result in grazed and cut knees, similarly if you wear t-shirts expect your arms to get grazed and cut too. Trainers (Please make sure your laces are tied tightly as they will get sucked off in the mud). NO SPIKES OR STUDDED SHOES! IF YOU WEAR THESE YOU WILL NOT BE ALLOWED TO RUN. There is a staffed key drop area where you can leave your keys when you are off on the challenge. Please leave other valuables in your car; the car park is manned by staff all day. An area is available for you to leave your bags however, this bag drop is not staffed so please leave only non-valuable items. Please do not leave money, cards, keys, or phones etc. Will there be drinks/food available? Several food/drinks vendors will be available within the event village. Friends, family, and children can come along and watch. Dogs are also welcome provided they are on a lead. An onsite medical team provided by Want Medical. There are no refunds if you cancel or do not show up on the day. We are unable to transfer your booking to future Nuts Challenges. Booking Protect is offered at the time of sign up. Can I swap my entry to a friend? A £10.00 charge for name changes are applied, please log in to your account and follow the instructions. Can I defer my race? It is at the Nuts Teams discretion to defer a race. We charge a £10 deferment fee to cover admin and costs. The deferred race can only be deferred once and cannot be sold or transferred at a later date to another runner. Deferment closes when registration closes. While Limitless is available for sign up by anyone, our staff will be monitoring those that do. ALL entrants MUST have completed 4 laps of Nuts prior to the event. Failure to confirm this will result in your entry being moved to the 4 laps category. No refund will be given if you are dropped down a category. How can I pick up a past event top? Check out our Nuts Shop!